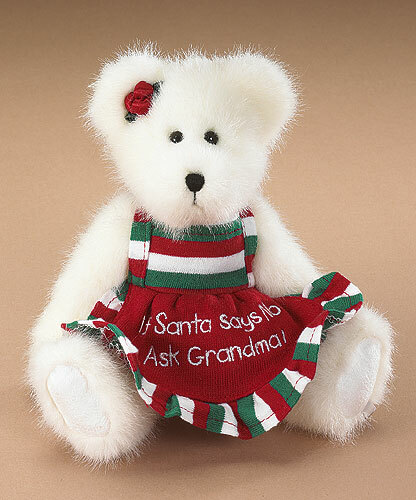 Boyds Lil' Sumptin Gift Box Sets - Introduced for Fall 2008; Wrap up your holiday shopping with this all in one gift for the penguin lover in your life. 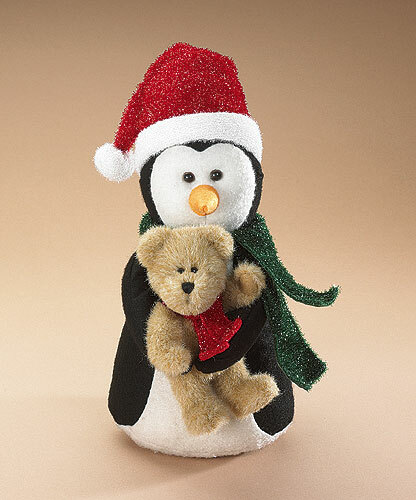 Our plush 5.5" penguin, Waddles, comes wit..
Boyds Lil' Sumptin Gift Box Sets - Introduced for Fall 2008; Wrap up your holiday shopping with this all in one gift for the penguin lover in your life. 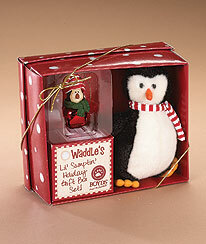 Our plush 5.5" penguin, Waddles, comes with his own matching resin ornament and matching gift box!